October newsletter: Interview with Named patterns and lots more! Hey! I hope you have subscribed to my newsletter The Last Stitch Dispatch. 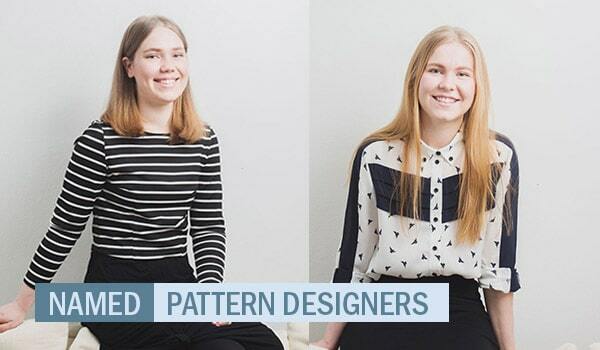 I sent out the second edition earlier today, and I’m super excited to feature the Finnish pattern company Named, led by the sisters Saara and Laura Huhta. 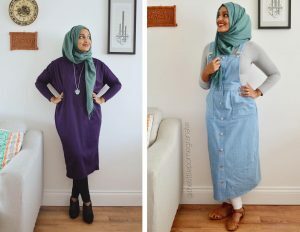 They quickly made a name for themselves in the sewing community for their stylish and contemporary design aesthetic and well-drafted patterns. 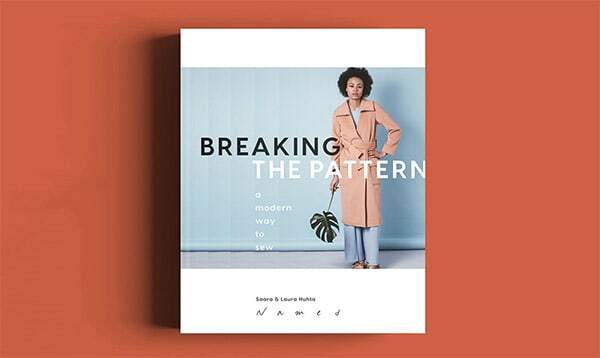 And now they are publishing their first pattern book Breaking the pattern: A modern way to sew (out in November, Amazon affiliate link). So I caught up with Laura to find out more about the book and their company. If you want to get the newsletter, just subscribe below and I’ll send you this month’s edition. 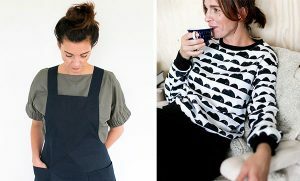 As a Swede, I feel a strong affinity with fellow Nordic folks, both style-wise and mentally. If you didn’t know, Sweden has been a part of the same kingdom as Norway, Denmark and Finland at various times in history, so we are very intertwined. Plus we travel back and forth all the time since the countries are so close and often times we don’t have to fly. In fact a lot of the time we take the ferry, which is a lovely way to travel.